The same question is sometimes asked today as the Galilean town is now an entirely Arab community with very few Christian believers. Step in the Sakhnini family. Although part of the town’s minority Christian-Arab population, there was a time when being ‘Christian’ merely described their culture – it just meant that, unlike most of the Arab world, they were not Muslims. 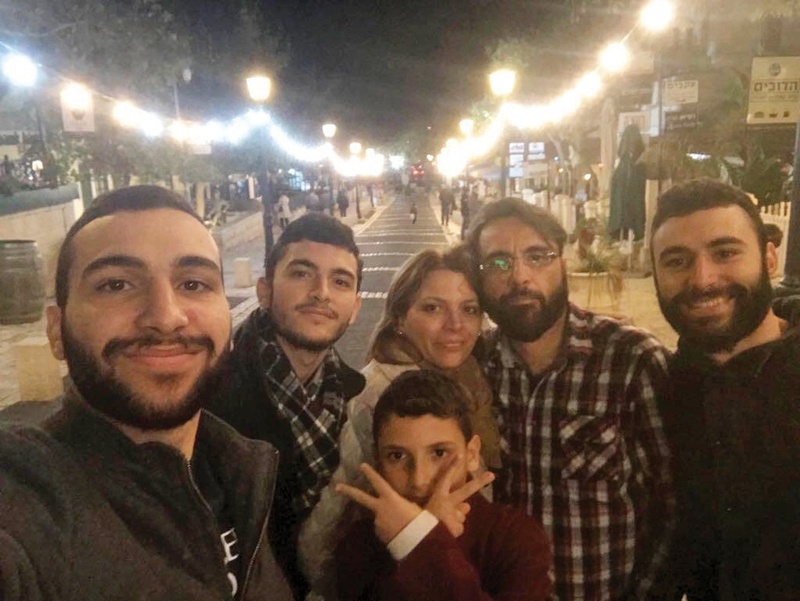 That is until 2007 when Bishara, a barber and head of the family, was betrayed by a close friend – and soon afterwards received news that his sister-in-law was dying of cancer, with only a month to live. In the midst of it all, his wife Sarah was found to be expecting their fourth child. A pastor from Haifa then befriended Bishara and began to share what the Bible teaches, especially about forgiveness. As a result, Bishara forgave his friend and received true forgiveness for his own sins. Not only that, but his whole family, including his three preteen sons, agreed to fast for three days as they prayed for their stricken relative, who subsequently walked out of hospital completely healed! And Sarah had a healthy baby soon afterwards despite an initial scare. Having witnessed such miracles, including the power of fasting and forgiveness, the family’s transformation sent shockwaves through the community. But they were scorned by their Arab neighbours, just as Jesus had been at the hands of the Jewish religious leaders. And their world understanding was further rocked when some Jewish believers came to visit. They hadn’t even realised Jesus was Jewish, let alone that an increasing number of Jews believed in him. Now they worship together with their Jewish brothers on a regular basis. It’s a little known fact that Arabs and Jews are meeting together at an increasing number of fellowships all over Israel, demonstrating the truth of the gospel that true peace and reconciliation can only be found through what Jesus has done on the cross. 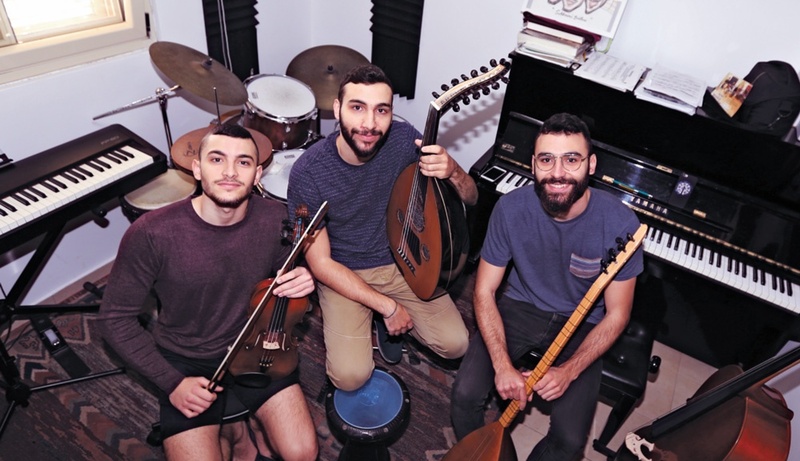 The Sakhnini brothers – Adeeb, Eliya and Yazid – are particularly skilled musicians and are now engaged on a project to reach the Arab world with a blend of Arab and Jewish sounds as part of the Israel Worship Initiative. 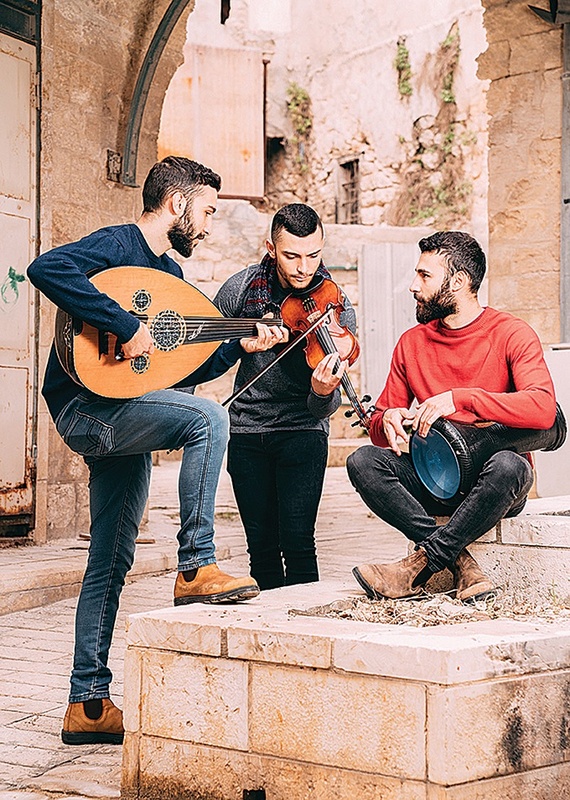 They are currently working on a unique album – including some original and some old Arab hymns – which will cost about $20,000 to complete. Maoz Israel Ministries is a non-profit organisation founded by Ari and Shira Sorko-Ram and dedicated to reaching Israel with the good news of Jesus as well as providing humanitarian and other aid. Ari is a former film actor who has also played professional rugby and football. For more information on Arab-Jewish reconciliation, read my book Peace in Jerusalem (available from olivepresspublisher.com as well as from Amazon and Eden Books) or access the excellent Highway19 YouTube video.